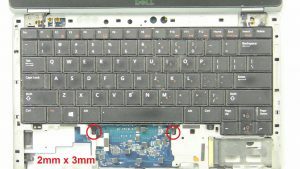 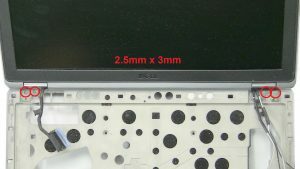 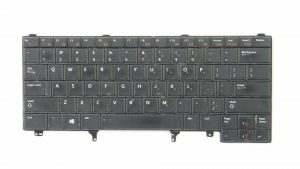 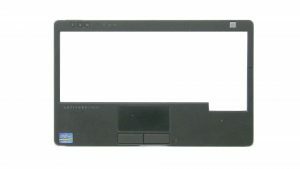 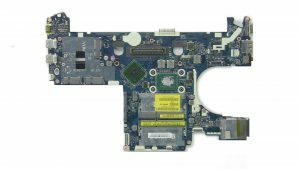 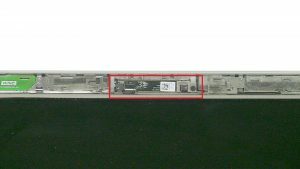 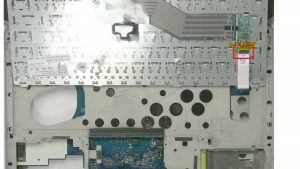 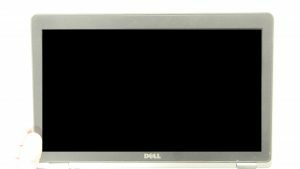 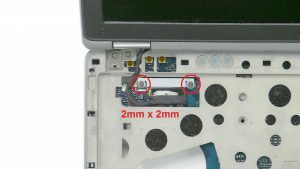 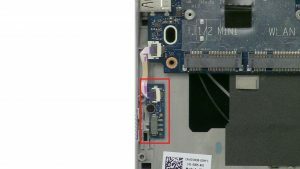 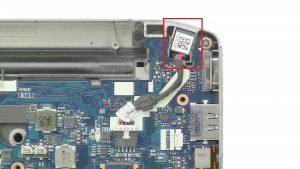 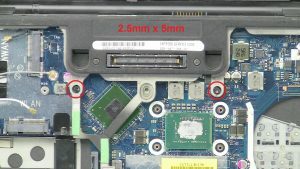 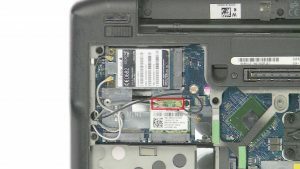 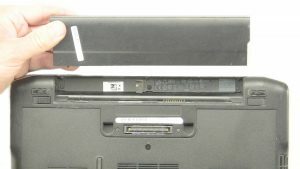 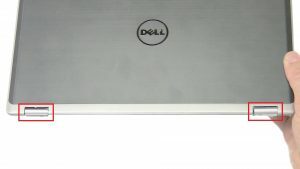 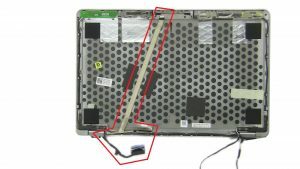 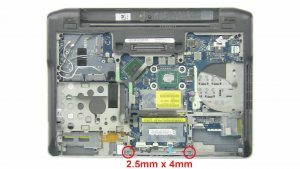 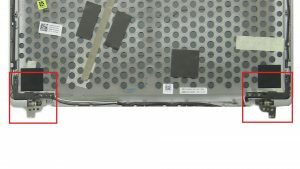 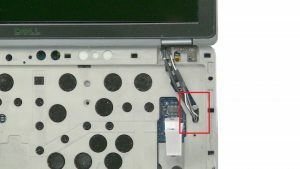 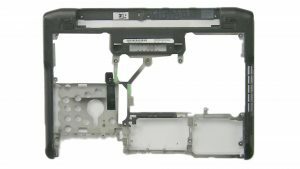 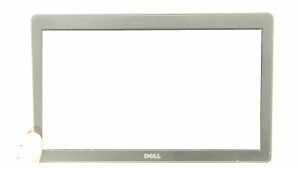 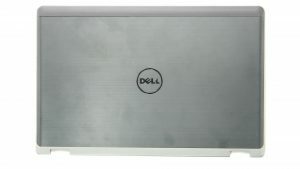 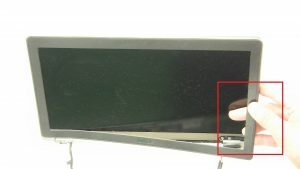 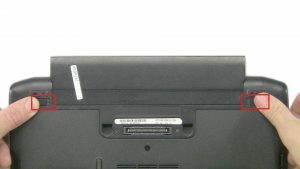 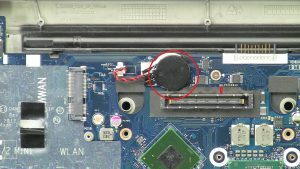 In this Dell laptop tutorial we are going to show you how to install and replace the Back Cover on your Latitude E6230 laptop. 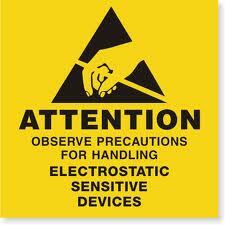 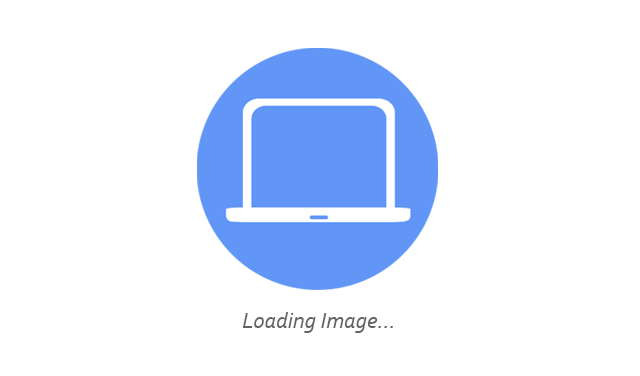 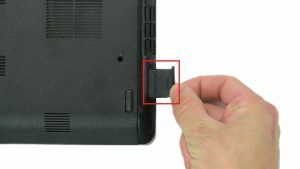 These installation instructions have be made into 16 easy to follow printable steps. 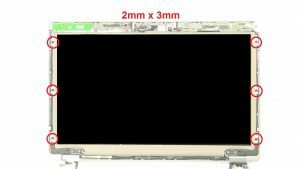 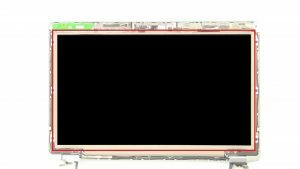 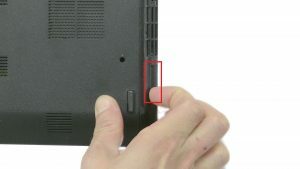 We have also create a video tutorial that shows you how to install your Latitude E6230 Back Cover. 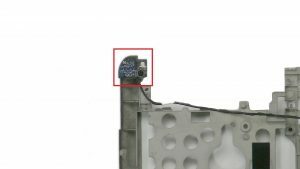 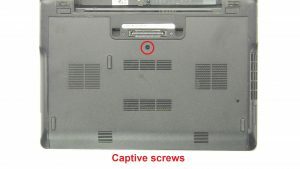 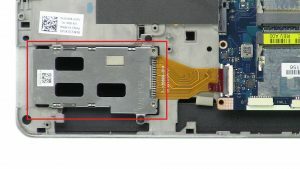 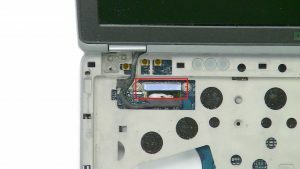 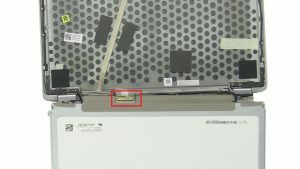 Unscrew and turn over Screen (6 x M2 x 3mm). 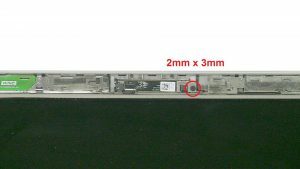 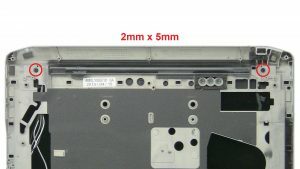 Unscrew and remove Hinges (4 x M2.5 x 3mm).